The Gospel is not a philosophy. It’s not even a set of rules about how to live your life. The Gospel is the true story of how God’s only begotten Son was born to a Jewish virgin in the town of Bethlehem, lived a life of selfless service, showed Himself to be the God-appointed King, called people to repentance, gave His life on a cross, and rose victoriously from the dead. These events actually happened. And because they happened, they change everything about what we believe and how we live our lives. Helping people understand and connect to this ancient story is what evangelism is all about. Whether you are sharing the story of Jesus with your neighbor, with your co-worker, with students in a Bible class, or with your own children, you are being an evangelist when you help people understand why this story is “good news” for the whole world. I want to share a resource with you that can help you share the story of Jesus in a more effective way. Appian Media recently released the first five episodes of their series, Following the Messiah. Each episode is filmed on location in Israel; highlighting several important places in the life and ministry of Jesus. The hosts, Jeremy Dehut and Barry Britnell help the Bible come to life by showing viewers the actual locations where biblical events took place. I watched all five of these episodes with my family during family devotional times. Not only did my wife and I love these videos, but so did our sons (who are only eight and five years old). The video footage is incredible and the insights are invaluable. No matter your age, if you’re interested in the Bible, I think you will love these videos. 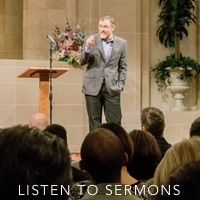 Through the help of generous donations, Appian Media has been able to make this series available for FREE at AppianMedia.org. If you haven’t seen them yet, I highly recommend that you do. Last night, when I told my family that Appian Media started a fund-raising campaign to create episodes 6-10 of Following the Messiah, my eight-year-old son volunteered to donate some of his own money to this effort. We love what Appian Media is doing. 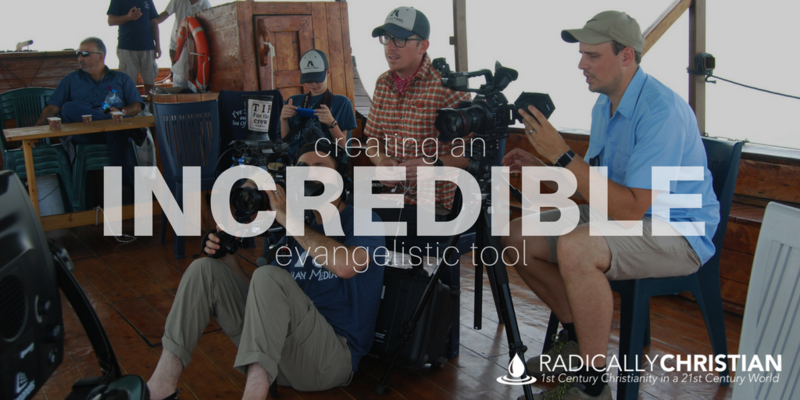 We love that they are helping people connect with the story of Jesus; helping people understand why these historical events are good news for the whole world. I hope you’ll consider using content from the Appian Media to help you share the Gospel with your family and friends. And if you love what they’re doing as much as I do, I hope you will consider supporting their efforts.